The Republican senator is preparing to run a battleground campaign in Texas next year after watching Ted Cruz’s close call in 2018. Determined not to get caught off guard by shifting demographics and fired-up Democrats, Cornyn is revving up his reelection campaign earlier than ever after O’Rourke’s near upset of Sen. Ted Cruz. 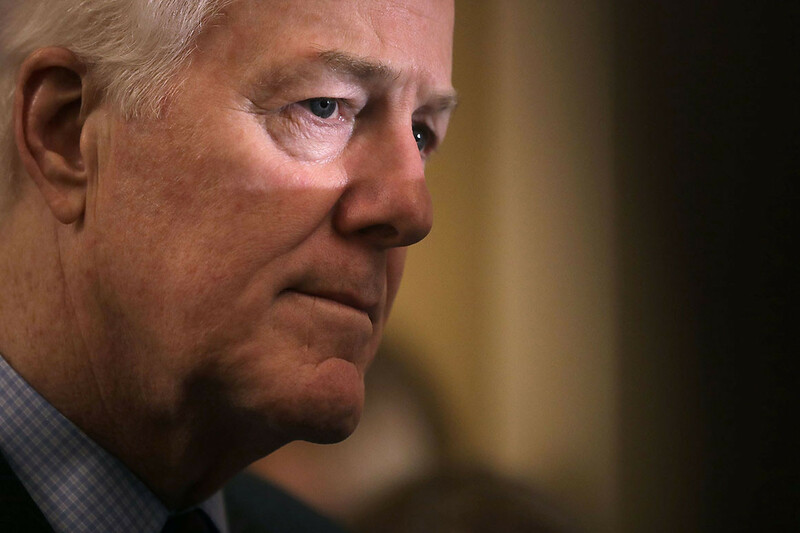 Cornyn has already stockpiled more campaign cash than any other senator: $ 5.8 million. He’s filling high-level campaign jobs. And crucially, Cornyn secured early endorsements from Cruz and Lt. Gov. Dan Patrick, two of the most prominent conservatives in the state, in a show of force to prevent a primary challenge. Cruz’s race in 2018 was the most expensive in the country, totaling more than $ 125 million — $ 100 million more than Cornyn’s last race in 2014. More than $ 80 million of that flowed into O’Rourke’s record-shattering campaign. O’Rourke is considering running for president and hasn’t discussed running again for Senate in 2020, but he also hasn’t ruled it out. And the financial might he brought to bear against Cruz caught Cornyn’s eye last year. “I’m not going to go out of my way to create any distance between me and the president because I think generally speaking his policies have been sound,” Cornyn said, citing Republicans’ tax cut bill, regulatory rollbacks and the confirmation of conservative judges. But he also cited areas in which he could disagree, including trade policy and national security. Cornyn was one of the large number of Republicans who voted for a measure last week expressing disapproval of Trump withdrawing U.S. troops from Syria and Afghanistan.